Hope you all had a wonderful Thanksgiving and that you are preparing for the last holiday of the year. Christmas is our favorite holiday in my household and we decorated the house right after Thanksgiving. My daughter said "I want Christmas to last as long as possible" and she has been wanting to listen to Christmas music every day (she actually started asking for it before Thanksgiving). One night she confessed she could listen to Christmas music all year long. I am still working on the holiday cards. 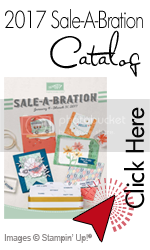 This year, I have had to create a boxed envelope for our holiday card and I am so grateful for Stampin'Up's envelope punch board which has helped me tons on this task. 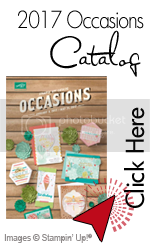 Since I am super busy this month, I have decided to provide you all with a link listing all of Stampin'Up's current promotions. I hope you are all getting ready for the new year 2015...let's make it an awesome one!!! 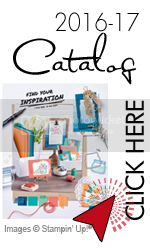 In case you didn't know or have forgotten, Stampin'Up comes out with special weekly deals every Tuesday. Click here for this week's deals valid until Monday, December 8th. PEACE & BLESSINGS TO YOU ALL!! !